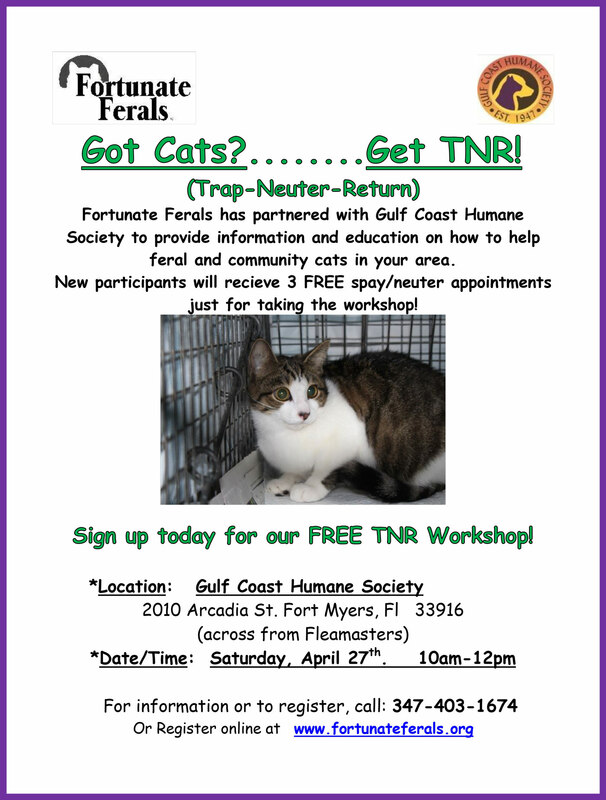 We are a new small animal veterinary clinic located here in Fort Myers! We are excited to meet you! If you have any questions about how we can care for your pet, please don't hesitate to call us at (239) 689-3525. Thank you! 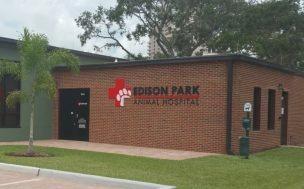 Contact Edison Park Animal Hospital to schedule an appointment or to request additional information about our services. We look forward to hearing from you.